One of his first commissions, "La Tehuana" was a WPA project which had to be completed in 3 months to earn $300. It was not rendered in granite, due to the deadline, and the sandstone is now weathering. 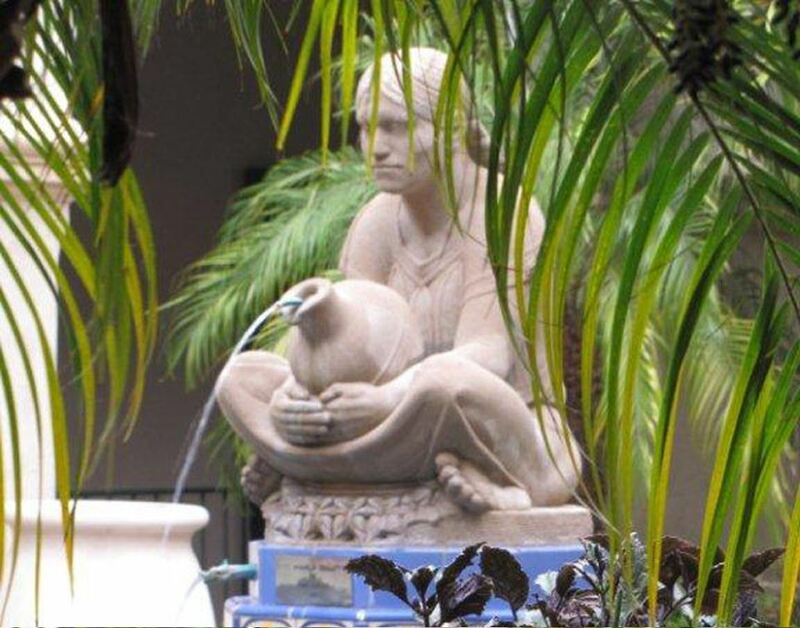 You can see this work in the courtyard of the House of Hospitality in Balboa Park.